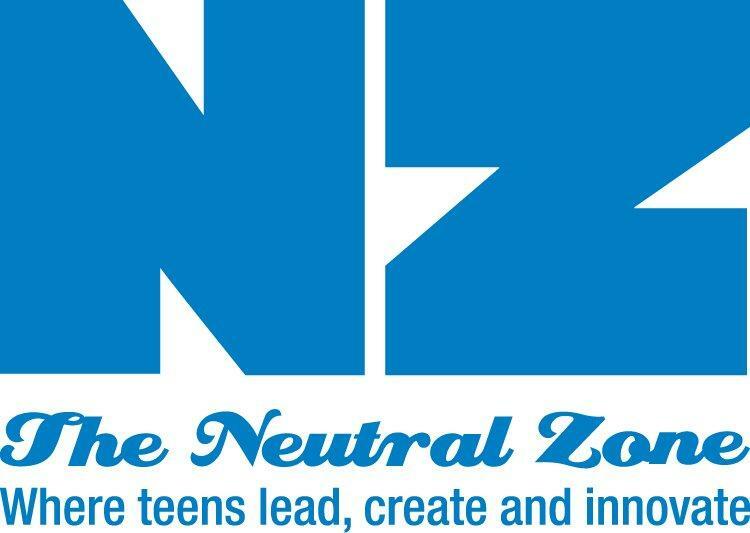 In this week's installment of "Issues of the Environment" WEMU's David Fair talks with the Clean Energy Coalition's Rebecca Filbey. Rebecca is the Program Supervisor for the City of Ann Arbor's Property Assessed Clean Energy, or PACE program. Ann Arbor PACE Program aims to promote energy efficiency, reduce greenhouse gas emissions and provide cost savings in the city's commercial sector. 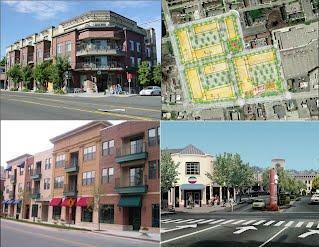 ReImagine Washtenaw is holding a series of public workshops. WEMU's Bob Eccles interviewed project manager Nathan Voght. Downtown Ann Arbor, on Saturday, will be the site of a protest march and rally. 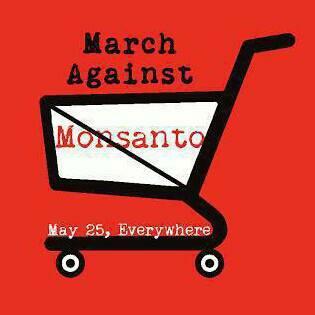 The "March Against Monsanto" will begin at 1 pm on the University of Michigan central campus Diag, and proceed to Hanover Square Park for the rally. On "Morning Edition" today, WEMU's David Fair caught up with the woman who organized the protest, Kryssi Jones. The Ann Arbor Downtown Development Authory has awarded a five-thousand dollar grant that will provide stipends for young, local artists to create murals on the western edge of the city. WEMU's Andrew Cluley reports.